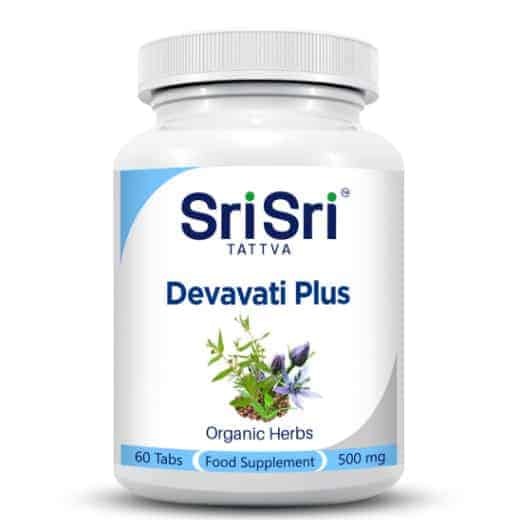 Deva Vati (Devavati Plus) 60 tablets, 500 mg, dietary supplement. 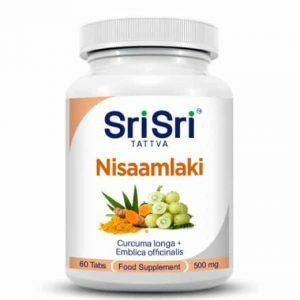 Ayurvedic herbal tablet containing properties of antioxidant, immunity modulator, improve liver function and digestion. Deva Vati (Devavati Plus) is a unique Ayurvedic formulation. 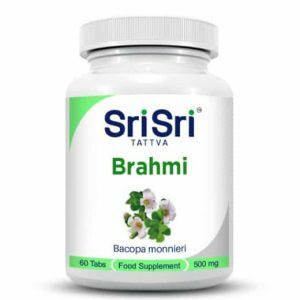 It can be used as an antioxidant, immunity modulator, reduction in fever, anti inflammatory, protection to the liver, used in digestion and as a blood purifier. 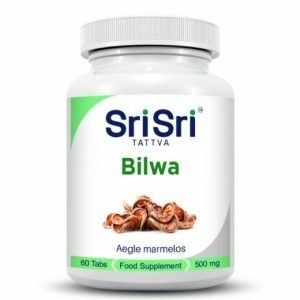 It is also useful to remove headache, body aches, fever, constipation, hyperacidity, hepatitis, diarrohea and dysentery. 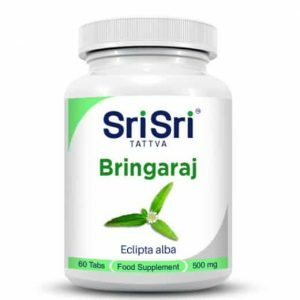 Composition: embelia ribes 64.50mg, picorrhiaza kurroa 64.34mg, eclipta alba 64.34mg, andrographis paniculata 64.34mg, glycerrhiza glabra 45mg, Plumbago zeylanica 44mg, zingiber officinale 44mg, Coriandrum sativum 22.26mg, Withania somnifera 22mg, Tinospora cordifolia 21.22 mg, emblica officinalis 20mg, terminalia arjuna 12mg, boerrhivia diffusa 12mg.